Falken Tires’ Wildpeak A/T Trail will come OE on the 2020 Rav 4 TRD Off Road and be available for the aftermarket in late 2019. Falken Tires, a subsidiary of Sumitomo Rubber Industries, Ltd., has been chosen by Toyota Motor North America as the original equipment on the new 2020 Toyota RAV4 TRD Off-Road. The 2020 RAV4 TRD Off-Road will come equipped with Falken Wildpeak All-Terrain (or A/T) Trail 01A, size 225/60R18 (100H-rating), and will be supplied for the first time to RAV4s beginning in late 2019. Tires for the vehicle will be produced in Japan starting in the third quarter of this year. “The dedicated Wildpeak A/T Trail will be the exclusive OE tire on the TRD Off-Road, and we are very pleased to support Toyota with this product, and honored to become a supplier to the highly respected TRD model line,” stated David Colletti, Falken’s vice president of original equipment. 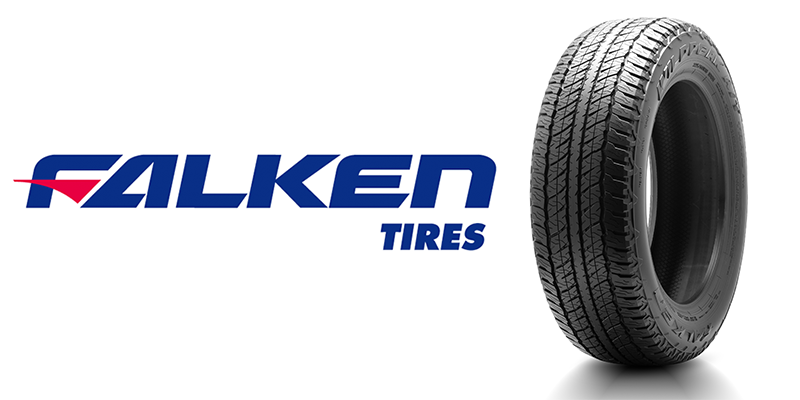 The Wildpeak A/T Trail is Falken’s first all-terrain category tire that has been developed and marketed specifically for crossover vehicles. Falken said the new A/T Trail will quickly complement a vehicle category that is in high demand. 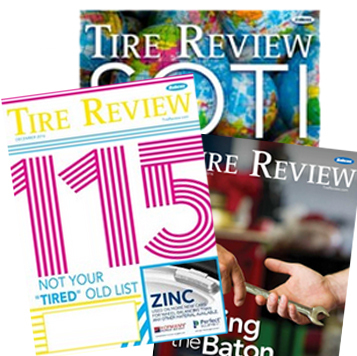 “Most tire manufacturers typically target trucks and SUVs with their all-terrain product,” said Colletti, “but increasing demand for both rugged and capable crossovers requires the need for a tire earmarked for this category and vehicle. The aftermarket version of this tire will be named the Falken Wildpeak A/T Trail. With rugged aesthetics to support modern crossover utility vehicles coupled with off-road and snow capability and durability, the A/T Trail will appeal to owners of new crossovers as well as a replacement tire for late model versions, Falken says. The A/T Trail will be available in 30 sizes with official sales starting late 2019. Toyota Racing Development, known worldwide as TRD, is the in-house high-performance operations for Toyota and its sister brand, Lexus. TRD handles the creation and development of various tuning products and accessories, including performance suspension components and wheels that help improve the drivability and handling of its streetcars, trucks, SUVs and now crossovers. TRD also supports the manufacturer’s racing interests around the world.